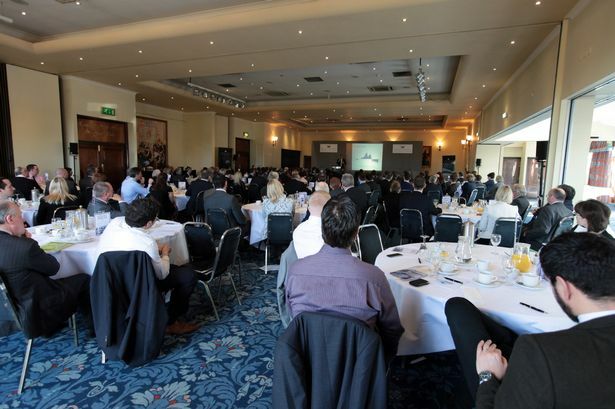 Around 130 people, representing businesses from throughout the North East, turned out at Ramside Hall in Durham for a debate on the local, national and international economy yesterday. 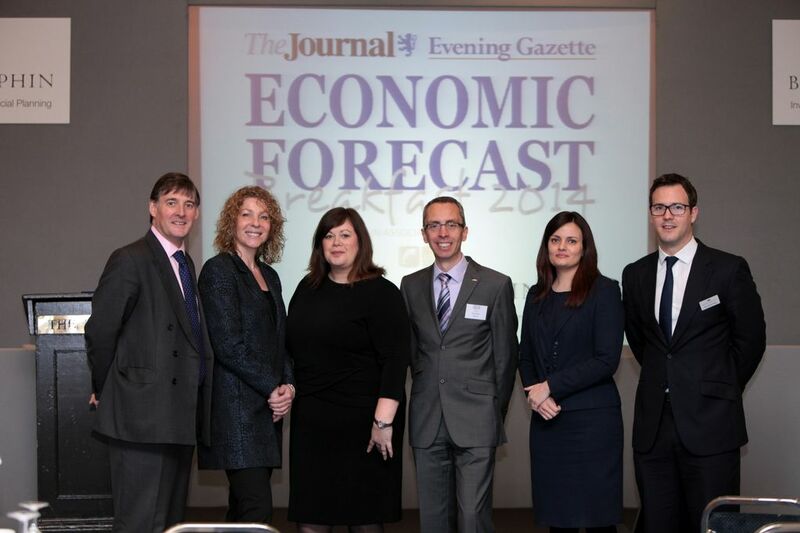 The Economic Forecast Breakfast was supported by wealth management firm Brewin Dolphin, in conjunction with the Journal and sister paper the Evening Gazette on Teesside. The event, chaired by Recognition Marketing and PR owner Graham Robb, included market analysis from Brewin’s head of fund research Ben Gutteridge, who summed up the optimism in the room, pointing out that despite some lingering uncertainty there was reason to be “positive and constructive” when it came the global economic outlook. 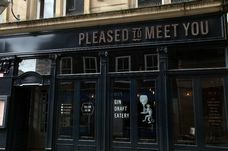 The view was backed by chief executive of the North East Chamber of Commerce, James Ramsbotham, who spoke of the positive feedback his organisation had seen recently in its Quarterly Economic Survey. “The results last year were far stronger than we’d seen before,” he said. There were only two areas, in fact, that were not as strong as the NECC would like, with concerns remaining over recruitment and turning investment plans into reality. For Rachel Turnbull, chief executive of TT2, which operates the Tyne Tunnels, improving the region’s infrastructure was the big topic of the day. “From a North East perspective, we need to take a holistic approach to infrastructure,” she said. Catherine Walker, inward investment director at NewcastleGateshead Initiative, meanwhile, gave some insight into how her organisation was working to identify and attract new sources of investment while working closely with existing sources to maximise their potential. “We do that by looking at key sectors and key markets; it is highly targeted,” she said. Digital, she added, was a hugely important sector for the organisation and the region. “Across our five universities we have got more computer science students than anywhere else in the UK, apart from London,” she said. From inside the academic world, then, Dr Joanna Berry, director of engagement at Newcastle University Business School, spoke of the appetite among young people not just for starting their own companies, but for getting involved with established SMEs, as well as the likes of Nissan or P&amp;G.
This enthusiasm was nurtured, she said, through the likes of extended work experience placements and through the university’s close links with industry. “Apprenticeships are also a huge success for some people,” she added. “I was speaking with Geoff Ford [of Ford Group] recently and he told me his training academy was going from strength to strength – that’s one example of how the North East has been very innovative. Paul Chapman, design and R&amp;D manager at Nifco UK likewise said his company had become an “enthusiastic advocate” of apprenticeships. Currently, there were 17 at the firm, with more being taken on this year, including a design apprentice. 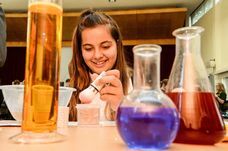 With greater flexibility than ever in the available courses, he added, graduate apprenticeships may become a popular route into industry in the future. Other issues covered in the debate included corporation tax breaks for SMEs, the growing place for alternative funding methods such as crowdfunding, and high speed railway HS2. For Turnbull the jury was out on the latter. Ramsbotham, meanwhile, said, using current projections, upgrading the East Coast mainline would require it being closed every weekend for the next 15 years. “The only way to solve that is to build a completely new line,” he said. On the subject of Europe, the panel was largely in favour of remaining in and reaping the benefits. “I believe we absolutely need to stay in the European market,” Ramsbotham said. 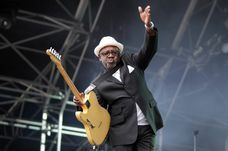 He added, however, that uncertainty about the future was causing problems for some firms, particularly those involved in international trade, as their foreign counterparts often had long-term business plans in place. “Businesses desperately need to know what’s happening,” he said.